Intervention is a process to solve conflicts and problems without using violence. Students will find resolution to various issues: fights, arguments, jokes, misunderstandings, love, lies, and jealousy by using the intervention process provided by mediators. In each episode, interveners help participants solve all their problems and provide participants with nonviolent resolution skills. 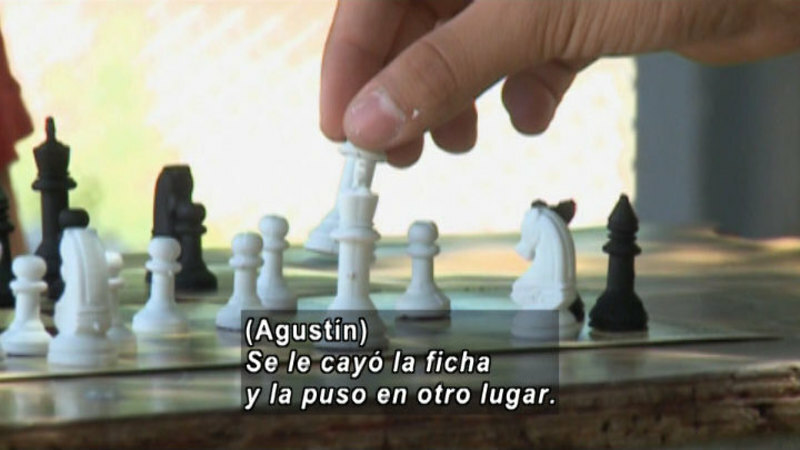 In this episode, Brahim and Agustín ask for intervention after a heated game of chess. 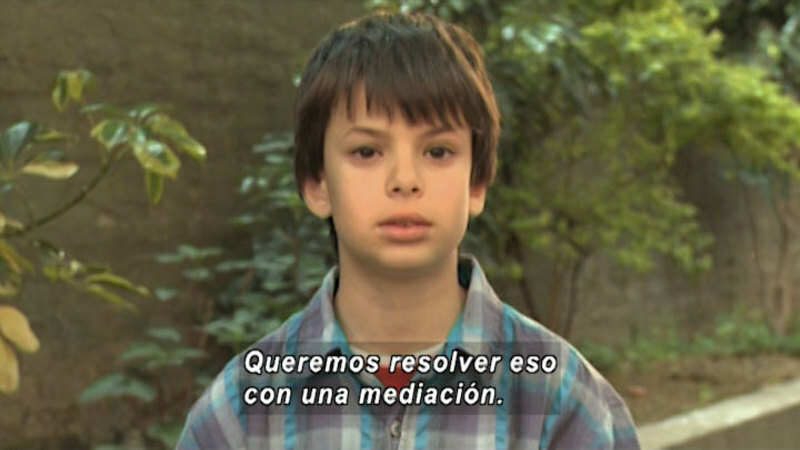 Sebastian and Valentina solve a problem about their position in a sports club.